So, you've spent a month researching new appliances - comparing features, digging up the best deals and then took a vacation day so you could be there between 9 a.m. - 4 p.m. for the delivery/install. A few months and payments later, the ice machine on your new refrigerator breaks. You seem to recall a warranty post card that may have been mailed in, but for sure there is a 1-800 number on the manual that you've misplaced. (Note: it's at the bottom of the most important drawer in your house - the junk drawer). For users of Bawte, an app that helps you keep track of major purchases, the key information needed is right on your phone. Relaunching today, this app/online tool allows users to catalog purchased products by scanning the bar code. The tool will link to warranty details, manuals and allow you to tag model or serial numbers. It also alerts you when a product warranty is nearly up. 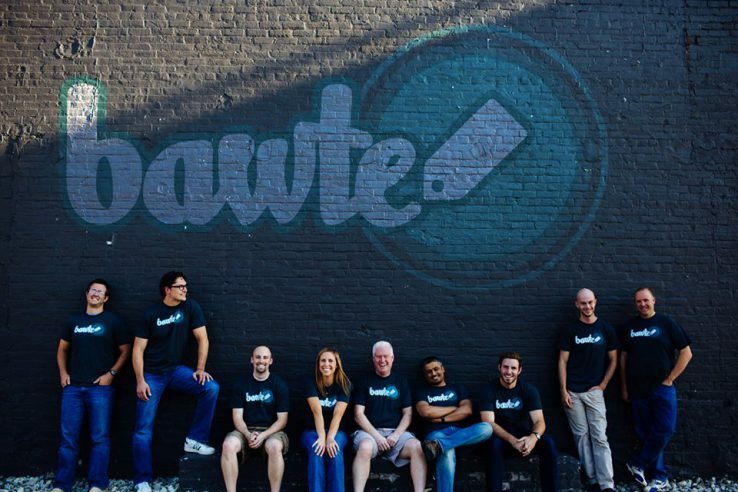 What's really cool about today's announcement is that the Bawte team now offers a direct link to manufacturer customer service. Simply open up the app, input the issue and Bawte will reach out to the manufacturer for you and report back the exact next steps - whether it's working with the local retailer or calling a repair service. Based in Des Moines, the app development company of the same name was featured today on TechCrunch.com and Silicon Prairie News.